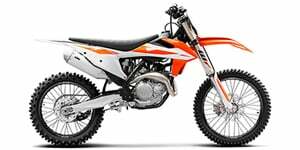 Motorcross or Motocross competitions are off-road challenges where riders face off against each other as well as an often uneven, hilly course. Quick acceleration, tight turning and the ability to withstand airborne landings are key characteristics found within this type of competition-geared motorcycle. 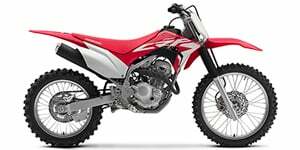 Supercross motorcycles are engineered as performance bikes with an ability to withstand punishing terrain conditions of closed courses and are also well known for their minimalist, lightweight design. 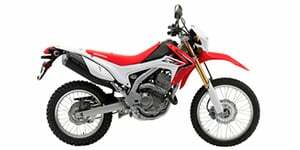 Ultra-lightweight construction using aluminum, chrome molybdenum steel and even titanium components have been integrated within motocross products. Long-travel suspension systems are also typical for this style of motorcycle in order to cushion the rider against uneven surface conditions and landings after brief periods of the bike flying airborne. 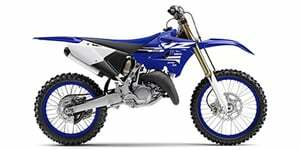 Modern motocross motorcycles have recently started embracing four-stroke engines to reduce emissions.